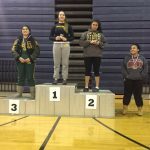 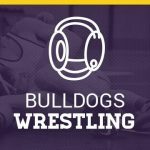 Emma Salazar won the district championship in the 165 lb weight class and moves on to regionals. 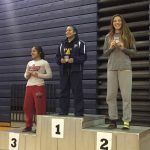 Blythe Romero placed 2nd in the 138 lb weight division and advances to regionals. 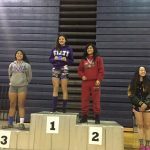 Serena Cervantes placed 3rd in the 128 lb weight division and advances to regionals.